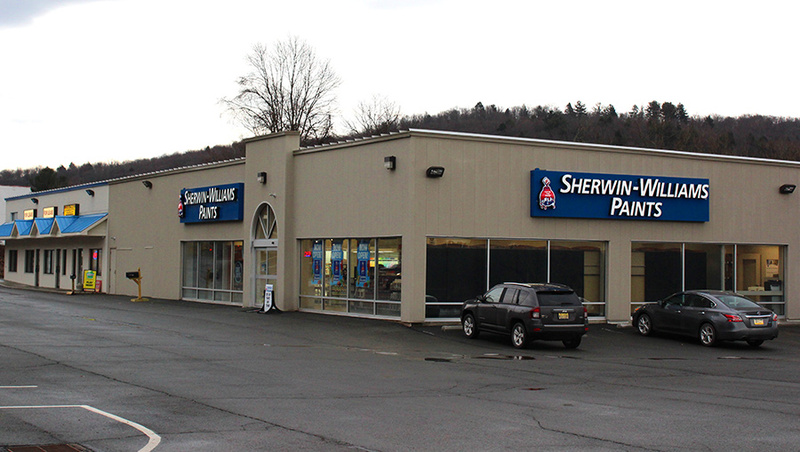 Honesdale Shopping Plaza is a newly renovated 13,800 square foot retail strip center anchored by Sherwin Williams. It has excellent visibility and easy access on Route 6. Honesdale is the county seat of Wayne County, Pennsylvania. The area boasts many recreational activities. 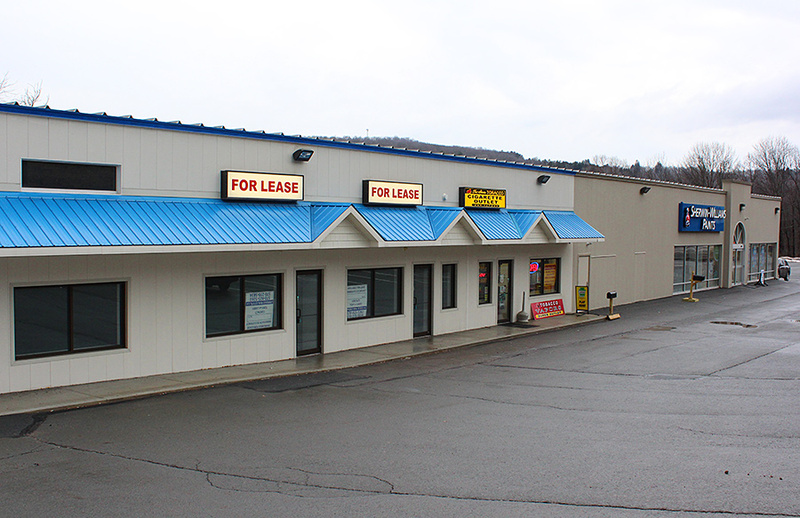 The Shopping Plaza is located on Route 6 which is the main commercial/retail corridor in Honesdale. Neighboring retailers include: Walmart, Kmart, Rite Aid, Dunkin Donuts, Dollar General and more. Sherwin Williams, Domino’s Pizza, Tri-State Tobacco, Wayne County.